Willis Islets are a group of three sandy cay islands located 450km off the East coast of Australia beyond the Great Barrier Reef in the Coral Sea. The three small islands are the only notable above-sea portions of a larger coral reef. 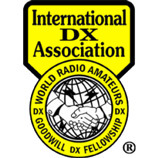 The islands are very rarely visited and have not been home to an amateur radio DXpedition since 2008. 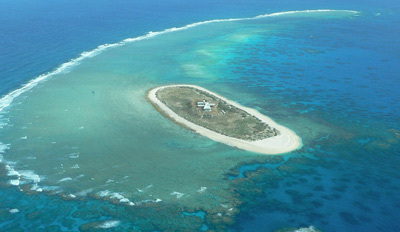 The Willis Islets are home to millions of sea birds, turtles, crabs, eels, and other animals and are part of the Coral Sea Commonwealth Marine Reserve due to their unique physical, ecological and heritage values. 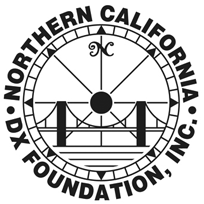 Access is provided only via boat under a government issued permit. Great care will be taken to not disturb the nesting birds, turtles, and other wildlife and ecology of the island. VK9WA plans to operate from Middle Cay (also called Middle Islet, Mid Cay, Mid Island, etc. ), the smallest of the three Willis Islets. Middle Cay is approximately 300 X 50 meters (about 4 acres) in size. It extends just 3 meters out of the sea and is surrounded by coral reef and white sandy beaches (prime nesting grounds for turtles), with a grassy interior which is home to many thousands of nesting sea birds - shearwaters, terns, noddies, boobies, etc. There are no trees. The only structure on the island is a small mast - as seen in the photo above - which houses a radar calibration reflector for the nearby weather station. Much of the vegetation was stripped from the island by Cyclone Yasi in 2011. We have partnered with Tangaroa Blue Foundation and the Australian Marine Debris Initiative, in conjunction with Parks Australia and the Department of the Environment, to conduct an island cleanup and debris inventory of Middle Cay. This cleanup will provide valuable data and help protect the many sensitive and threatened species of Willis Island. We will also provide data to Park Australia on the status of Middle Cay's animals and ecology. We will try to position on the North shore to place vertical antennas directly on the beach for optimal propagation to most of the world. 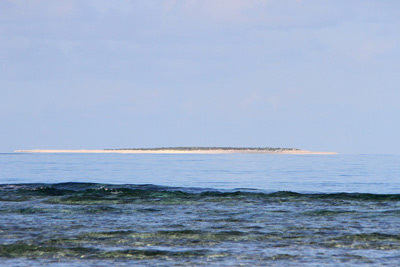 North Cay, the largest of the three Willis Islets, is the most difficult to land on and not a suitable location for a DXpedition. South Island (also called Willis Island) is 6km to the South of Middle Cay and is home to an Australian government weather monitoring station which is manned year round by 3 weather observers on 6 months shifts.